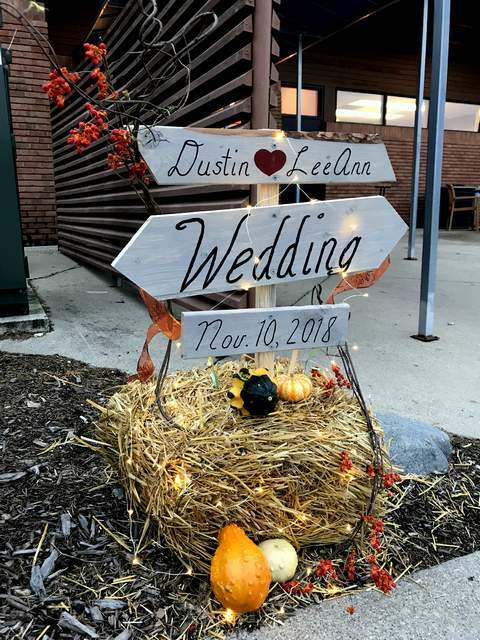 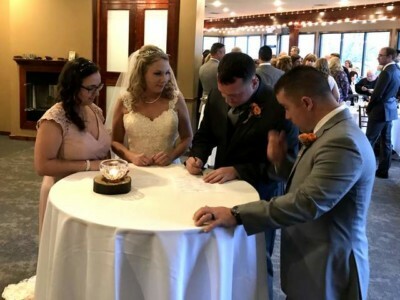 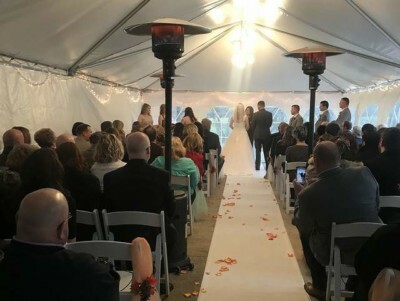 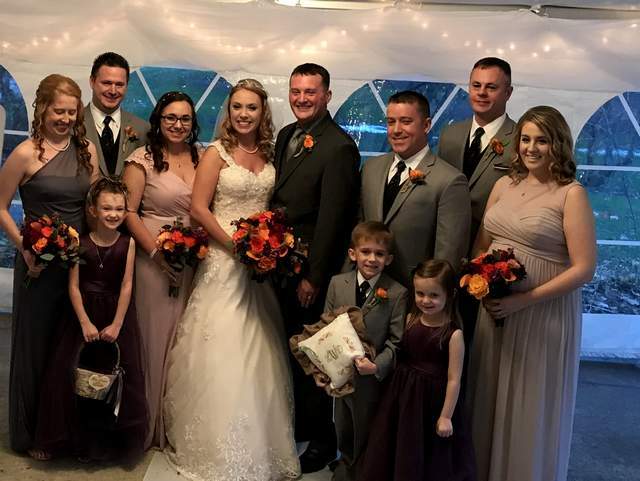 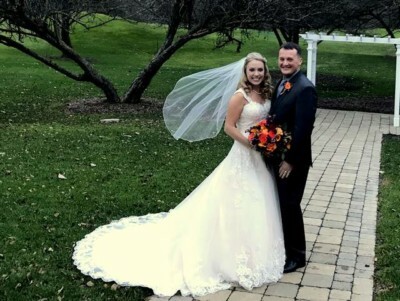 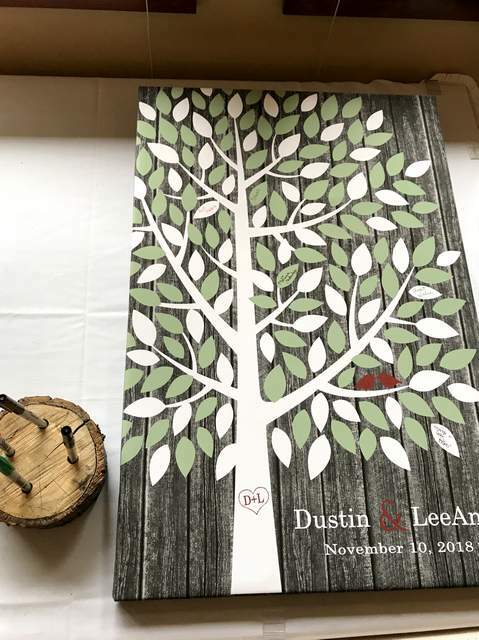 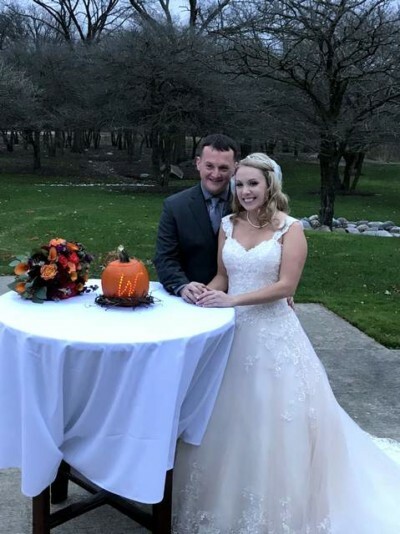 Dustin & LeeAnn said “I do” among 120 family and friends in an outdoor wedding ceremony. 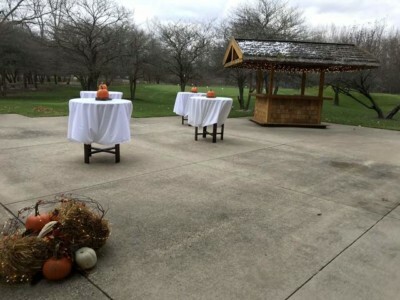 The chilly temperatures didn’t influence their decision to marry outside! 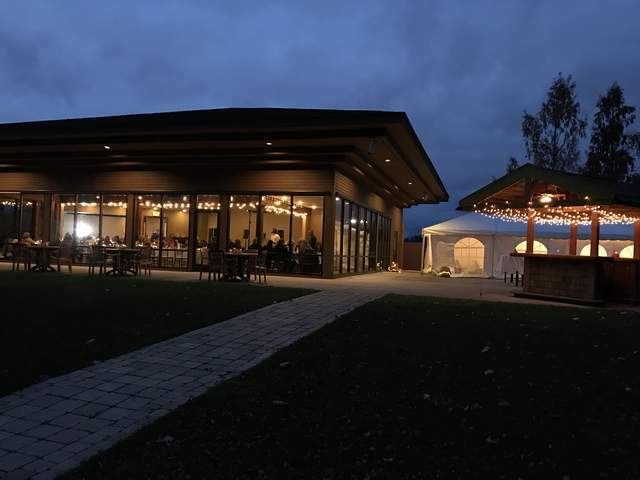 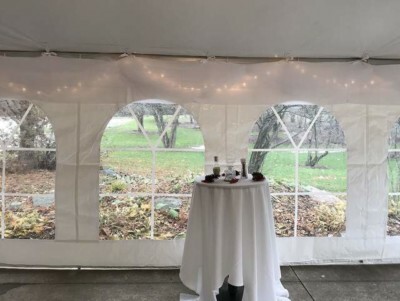 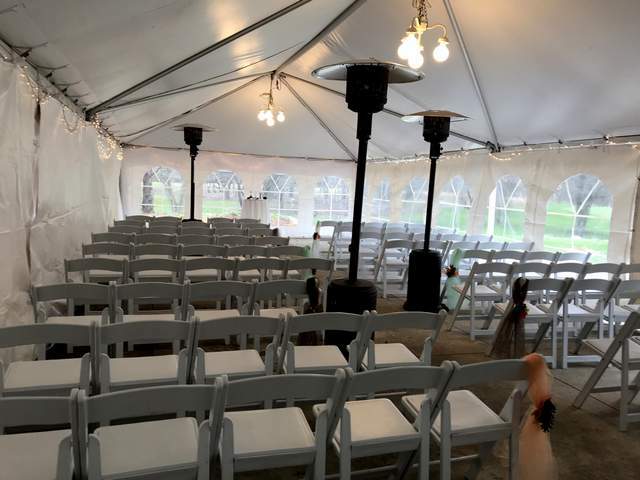 Stonebridge installed the tent sides and along with patio heaters the temperature was comfortable for all. 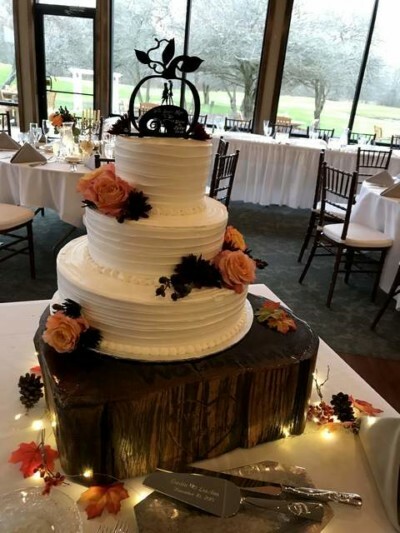 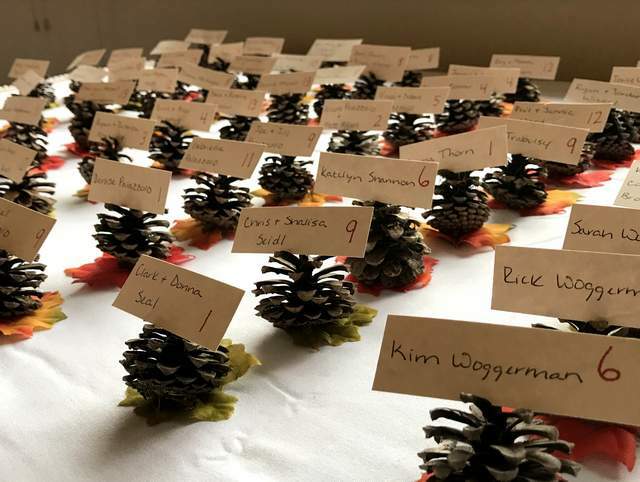 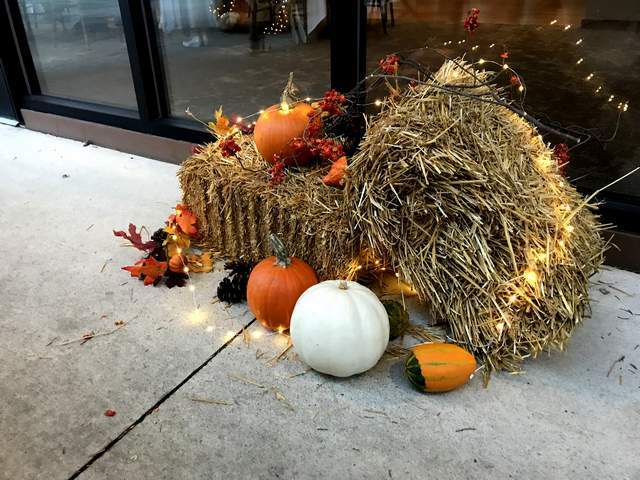 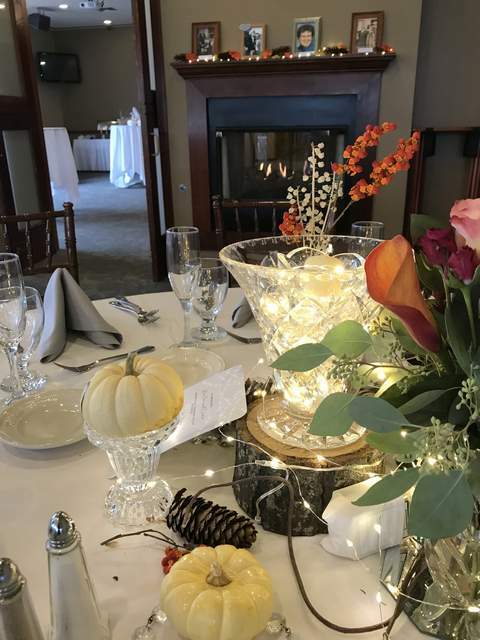 The room looked spectacular with their fall themed decor. 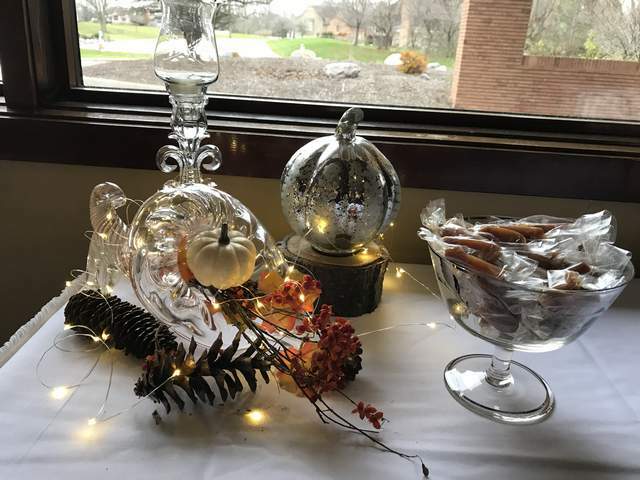 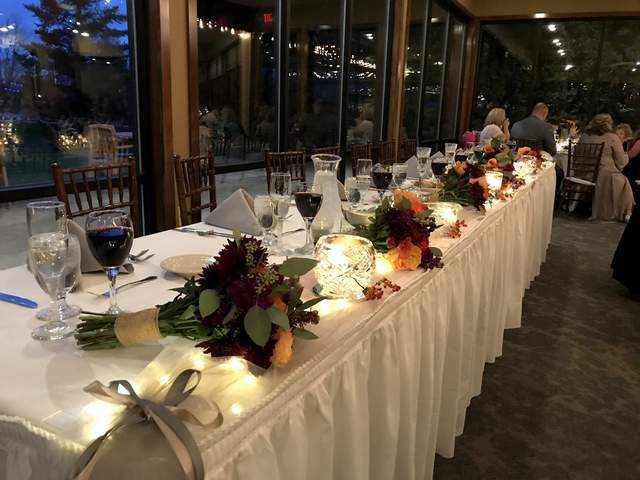 Each table had a unique centerpiece created with heirlooms of silver and crystal, fairy lights, pumpkins and floral arrangements! 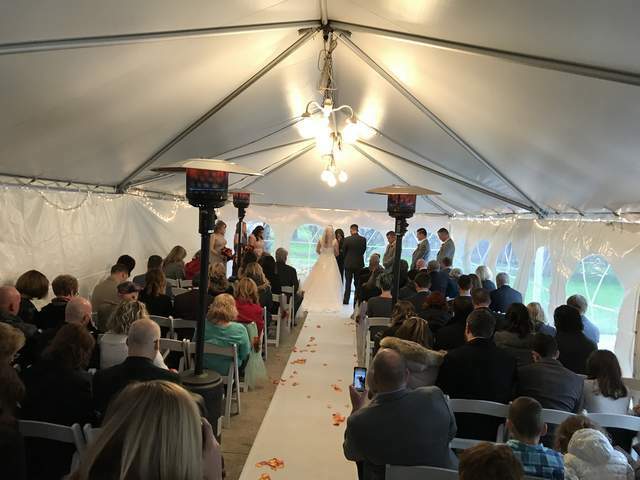 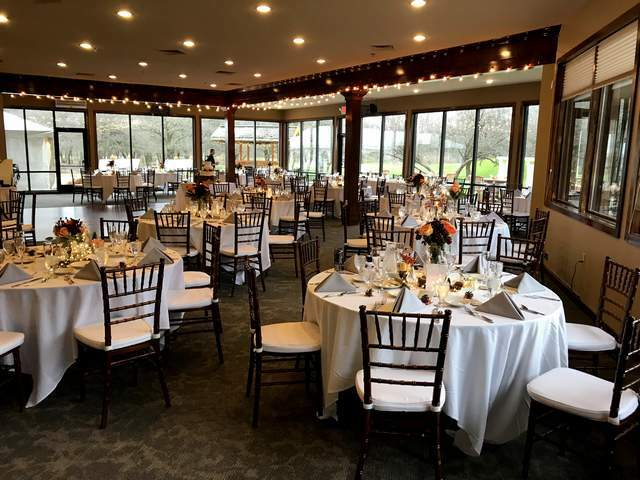 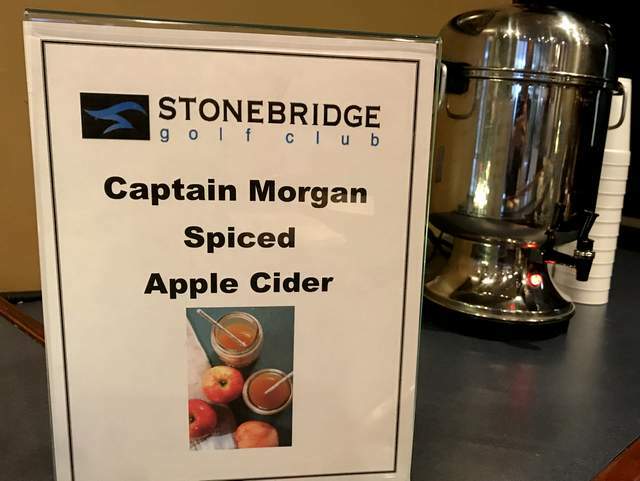 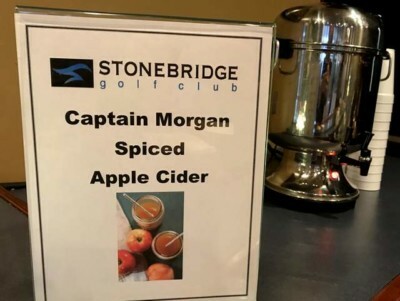 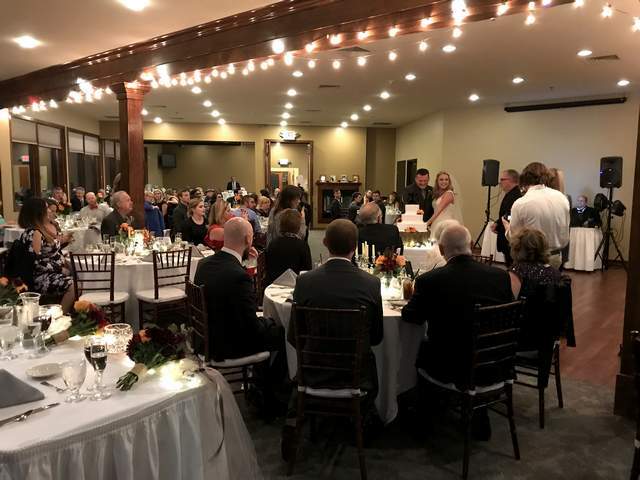 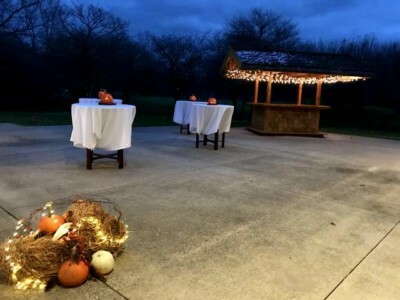 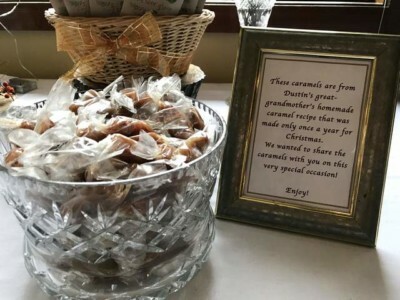 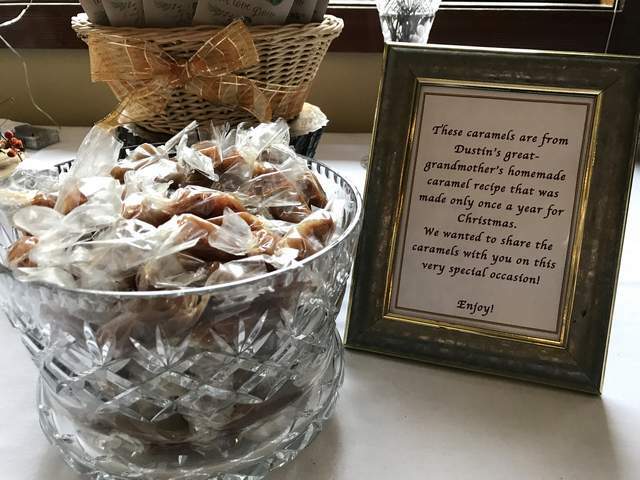 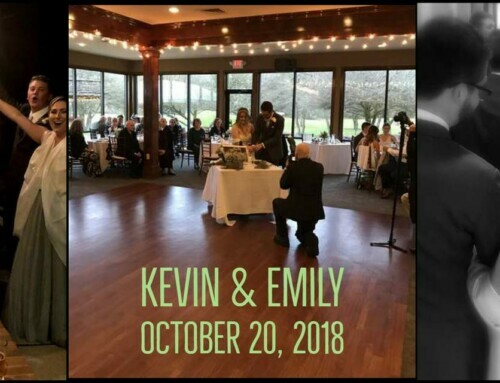 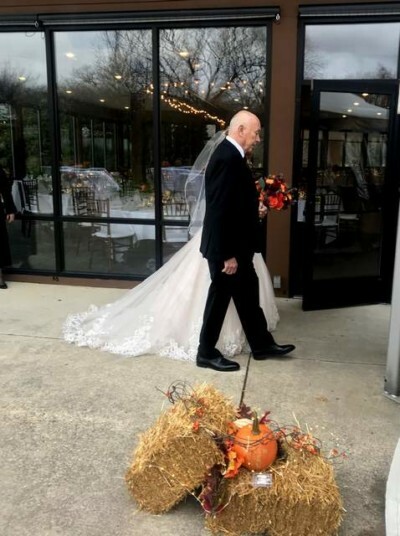 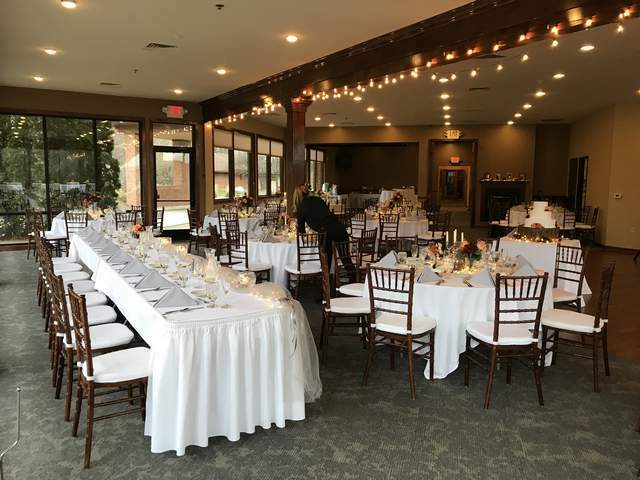 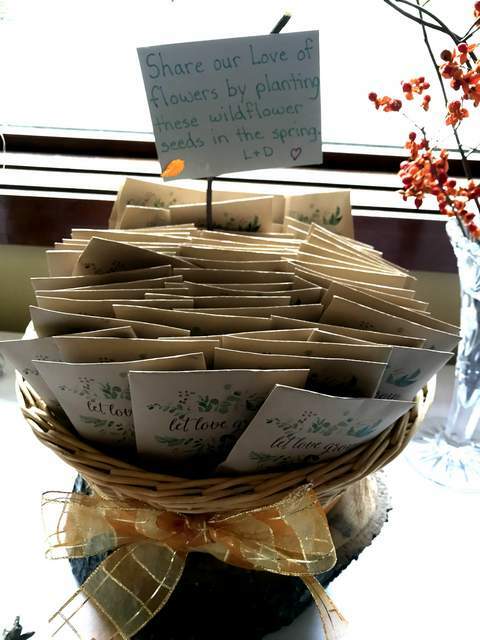 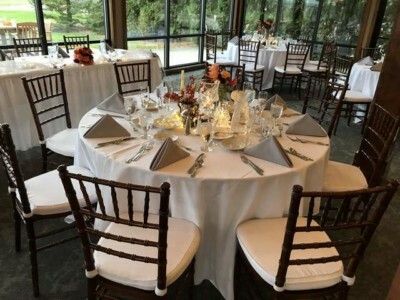 Thank you for choosing Stonebridge for your wedding day!